Citrus Hotel Cheltenham (Formerly The Big Sleep Hotel Cheltenham) is located in the centre of Cheltenham. The hotel offers a choice of 59 bedrooms, 2 meeting rooms, and on-site bar and breakfast room. 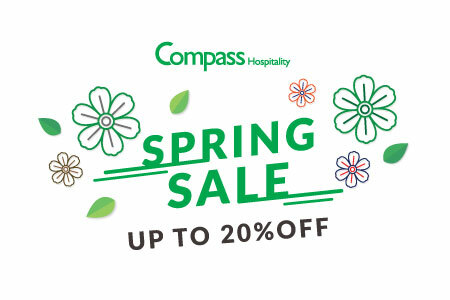 We offer great value for money, great customer service, innovative design, and an exciting experience away from home – whether you’re visiting us for business or leisure. Citrus Hotel Cheltenham prides itself on being simple and very modern, with a wide range of bedrooms and suites at different prices to suit everyone – from a businessman or an overseas traveller to families looking for a well deserved short break. 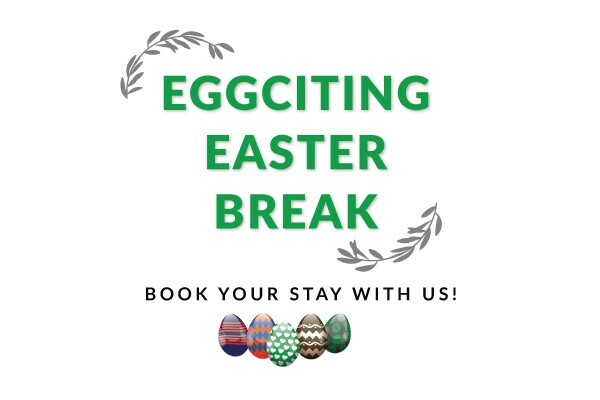 Check out our great value short break offers and promotions – available to book direct. 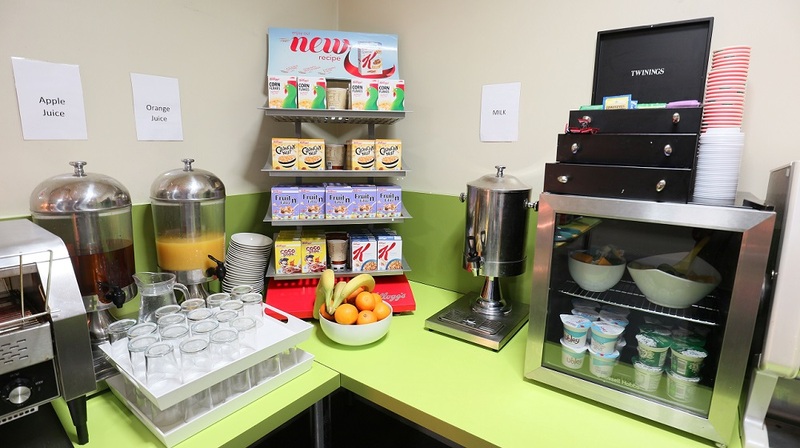 All bedrooms have flat screen TVs, broadband access*, Wi-Fi*, room safes, hairdryers, complimentary tea and coffee making facilities, and the latest technology in inter-floor personal security. 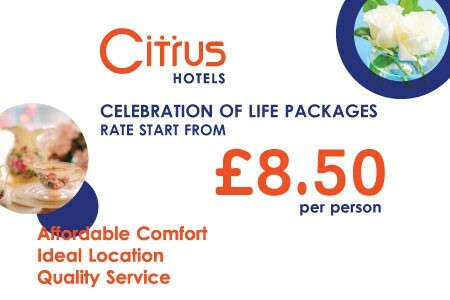 The Citrus Hotel Cheltenham is dog-friendly which charges apply, please kindly contact the hotel for more information. Check-in is at 3:00 p.m. subject to rooms being available for entry. An early check-in is available from midday at a charge of £10. Twin room – Large bright rooms with natural daylight. Complimentary Wi-Fi is available. 21” Smart TV. Complimentary room safes. En-suite bathrooms with shower over bath. Double room – Large bright rooms with natural daylight. Complimentary Wi-Fi is available. 21” Smart TV. Complimentary room safes. En-suite bathrooms with shower over bath. 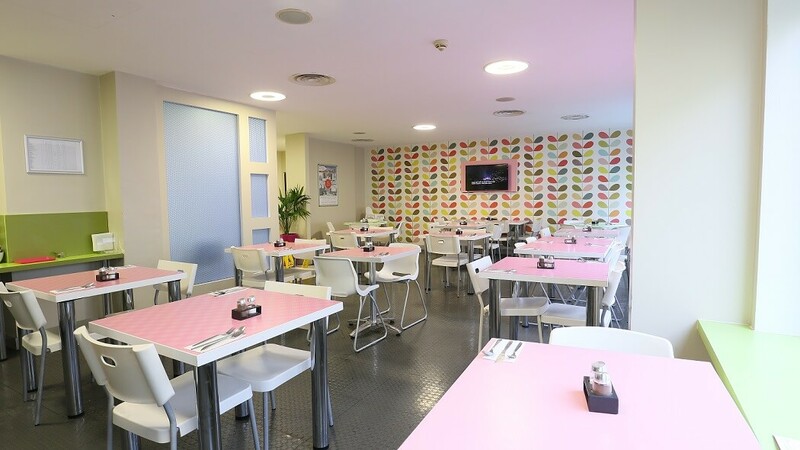 At the Citrus Hotel Cheltenham, the breakfast room is located on the first floor of the hotel. A delicious breakfast is served daily from 7:00 a.m. till 9:30 a.m. weekdays and 8:00 a.m. till 10:30 a.m. weekends and bank holidays. 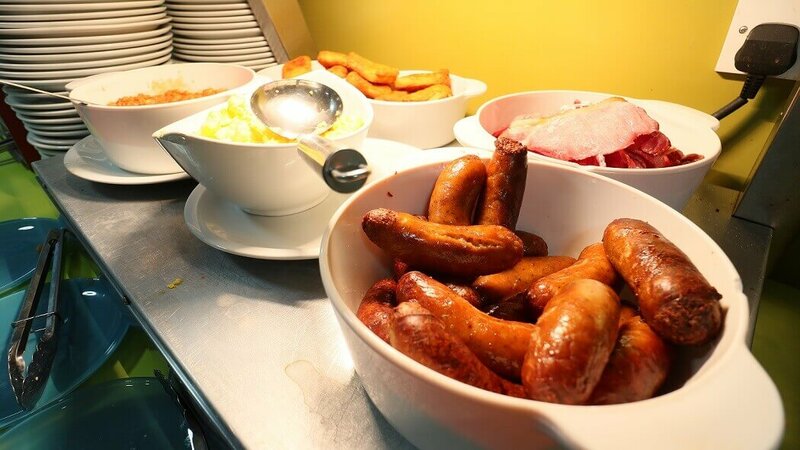 Room service is also available from 11.00 am until 11.pm daily, an additional tray charge of £ 2.00 for every room delivery will be incurred. © 2019 Citrus Hotel Cheltenham. All rights reserved.